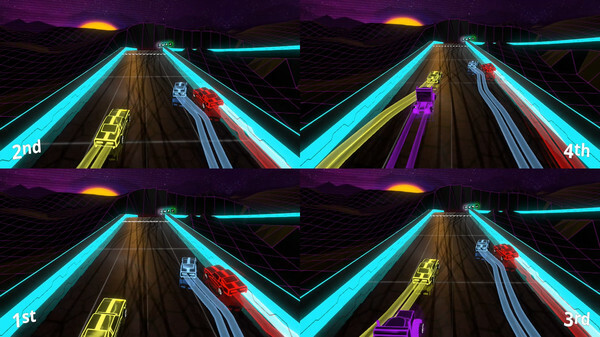 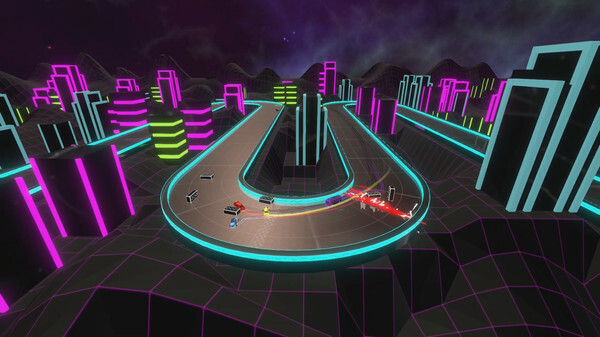 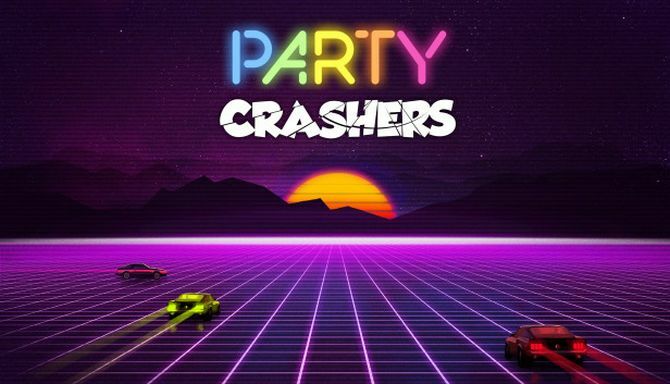 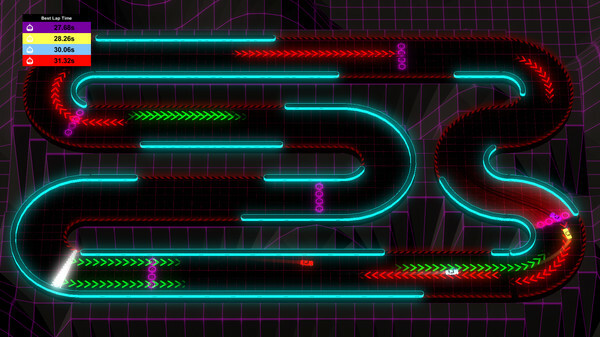 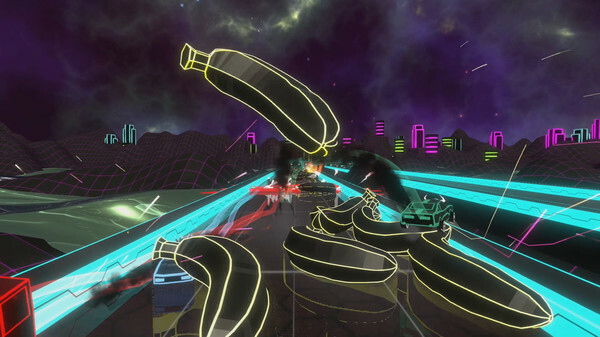 Party Crashers is a last-car-standing combat racer for one to four players! 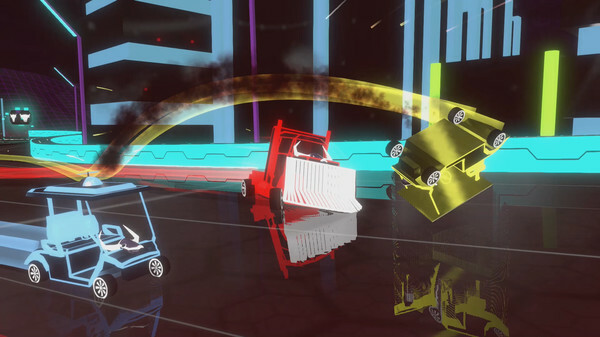 It aims to provide the same fast-paced competitive couchplay as games like Micro Machines, Mashed, and Wrecked, and also follows in the footsteps of Party Golf, with crazy customisable options for everything our player community can think of. 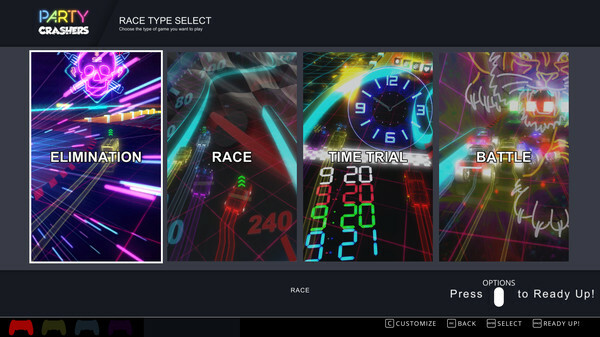 Additional Notes: As early access, these specs are subjected to change.